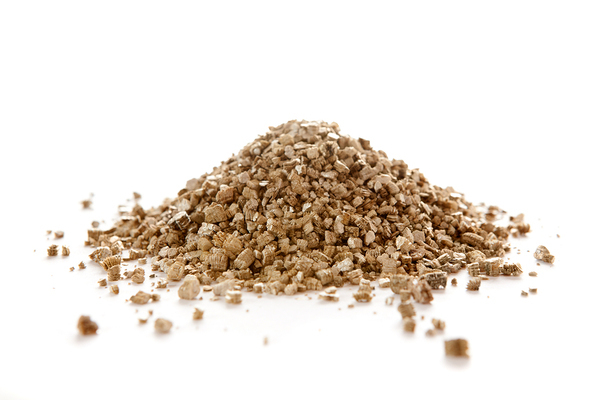 It might look harmless, but some vermiculite have a nasty personality. Avoiding home hazards can be tricky stuff, especially when the EPA has a different opinion from that of a court of law. Asbestos strikes fear in the hearts of homeowners, buyers and home inspectors. And if you’re inspecting older homes, you’ll probably find one with asbestos insulation at some point. The question is whether or not to sound the home hazard alarm. If you listen to the EPA, vermiculite insulation probably isn’t a big deal, at least not in many homes. But if you pay attention to independent research, you might just come to another conclusion. The EPA says that vermiculite insulation, which is the pebbly stuff found in attics of many older homes, is only risky if it contains more than 1 percent asbestos. That’s good news, because most Zonolite, a vermiculite insulation, falls into that category. But a 2008 class-action lawsuit against W.R. Grace, owner of the Montana mine that produced Zonolite, had a different conclusion. The court found that 1 percent wasn’t a strict enough standard. Even when Zonolite contained less than 1 percent, the court said it was still dangerous. 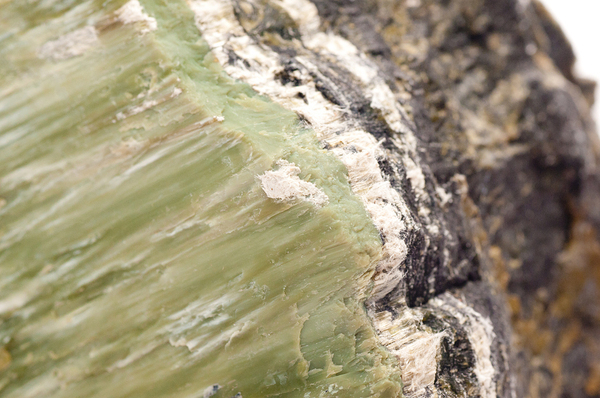 One reason why is because the type of asbestos in Zonolite was often “amphibole,” says StructureTech. That’s a more dangerous type than the chrysotile asbestos that was used in many other home products. Asbestos fibers are fine when they’re contained, but when they’re airborne all bets are off. People don’t live in their attics, so direct exposure to Zonolite might only happen once in a while. But there’s a problem with that line of reasoning, too. The asbestos that’s found in some ceiling and floor tiles, which are inside living spaces, are usually sealed. Zonolite is different. The crumbled texture of this attic insulation leaves asbestos exposed to anything that might disturb it. Because it’s not sealed, Zonolite asbestos might easily become friable or airborne. That’s when it’s a human health hazard. Once it’s in the air, it can go anywhere. And any disturbance in the attic can send it airborne the same way that setting down a box can stir up dust. W.R. Grace no longer manufactures Zonolite, and they’ve also switched gears. The Zonolite Attic Insulation Trust helps homeowners who have asbestos insulation get rid of it safely. They also help with re-insulation. The Trust will reimburse homeowners 55 percent of the cost of removal and new insulation. All vermiculite isn’t Zonolite. But so much vermiculite has been tested and confirmed that it’s better to err on the side of caution. If there’s gray-brown pebbly insulation on the attic floor, it most likely contains enough asbestos to be a hazard to the people living there. You should guard your own health as well as that of homeowners and potential buyers. If you see vermiculite insulation, advise clients to leave it alone and get a professional assessment. Zonolite Attic Insulation Trust knows how to test and handle it safely. In January, ASHI offered a learning module, “Significance of Finding Vermiculite Attic Insulation.” You can download it and learn more about identifying Zonolite and why Zonolite such a hazard. Home inspectors do a lot more than look for wobbly hand rails and dishwashers that won’t start up. Part of the job is identifying hazards such as asbestos insulation. ICA School training can help you better serve your clients. If you haven’t done so already, enroll now. You can learn at your own pace and start a new career in as little as a few weeks.